With the deadline of Oct. 14 looming for Anheuser-Busch InBev to make a firm offer to acquire fellow beer biggie SABMiller, a new report says that the company’s early informal suggestion of “Hey, what do you guys think of $100 billion?” was turned away for being too low. This is according to Bloomberg, which reports that the move to merge the world’s two largest beer companies into an even bigger business hit a speedbump last week when Miller turned down a deal that would have valued London-based Miller at around £65 billion. Miller believes the company, which currently has a market cap of around £59 billion, is worth closer to £73 billion. The rejection isn’t the end for this boozy romance. The Belgian-Brazilian InBev is continuing to consider its position before making its official offer to Miller. If the merger were to happen, the combined companies would likely need to shed a number of their U.S. brands to appease antitrust regulators. A merged Miller/InBev would control around 70% of the American beer market, and 30% of the global market. But while Public Investment is the fourth-largest investor in Miller, the two biggest shareholders — tobacco giant Altria and the Santo Domingo family of Colombia — control a total of more than 40% of the company. Many watchers believe that they will have the final say on whether to accept or reject InBev’s official offer. 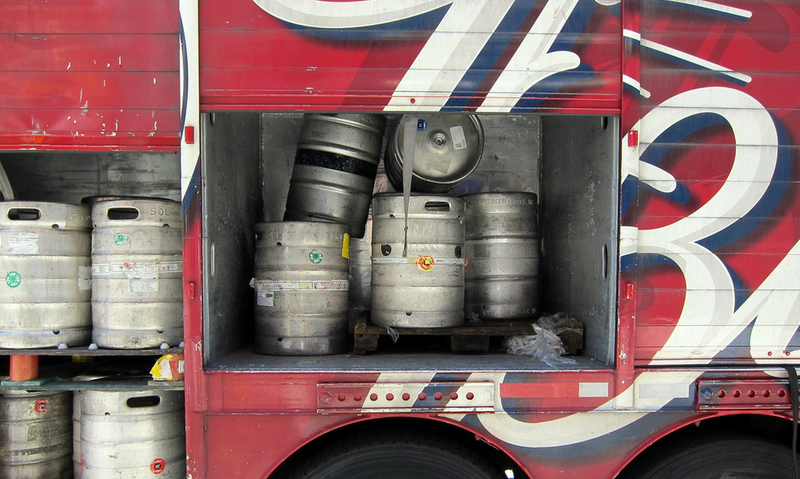 According to local regulations, InBev has until Oct. 14 to come up with a firm offer. However, Miller could ask for an extension on that deadline.